The Brooke rule defines housing as affordable only when assisted households use no more than 30% of their income for rent and utilities. “Brooke rents” are a critical part to ensuring housing programs fairly serve the lowest income populations and have largely shaped affordable housing policy. So who is the person behind the “Brooke rule”? 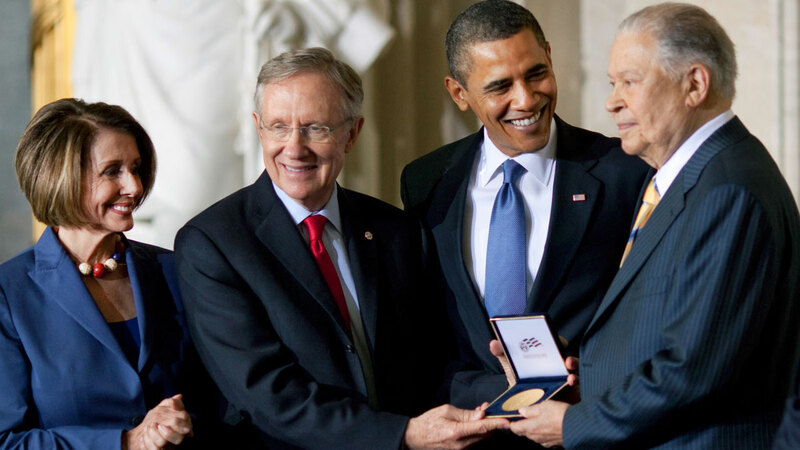 We bring this up because last Saturday marked the 94th birthday of Senator Edward W. Brooke, III! Senator Brooke is one of the nation’s most notable and beloved low income housing champions, a loyal supporter of NLIHC, and now the oldest living U.S. Senator. 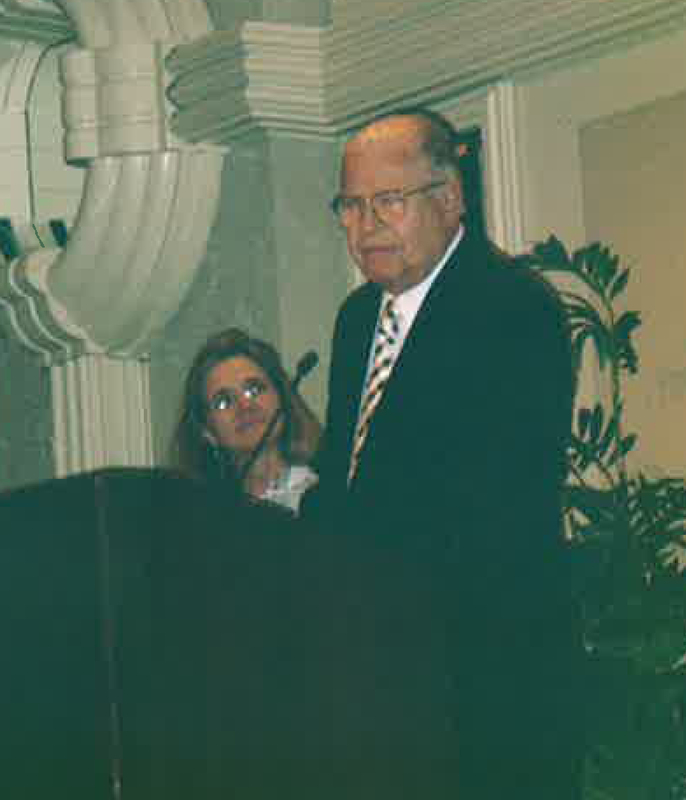 Senator Brooke spoke of his friend, Cushing Dolbeare, following her death in 2005. Pictured here with NLIHC President Sheila Crowley. Senator Brooke was chair of the National Low Income Housing Coalition in the early 1980s and was a dear friend of NLIHC founder the late Cushing N. Dolbeare. Senator Brooke continues to support NLIHC’s work as the honorary chair of United for Homes, the campaign to fund the National Housing Trust Fund through modifications to the mortgage interest deduction. Born on October 26, 1919 the grandson of a former slave, Senator Brooke went on to be the first African-American Senator since Reconstruction and the first African-American to be elected a state Attorney General. The Massachusetts Republican served in the U.S. Senate from 1967 to 1979, where he was a member of the Senate Banking, Housing, and Urban Affairs Committee and was able to tackle low income housing, one of his signature issues. Senator Brooke being presented the Congressional Gold Medal in 2009, the highest award Congress has to honor civilians for achievements and contributions to society. Among housing advocates, Senator Brooke is best known for championing the 1968 Fair Housing Act and for his 1969 amendment to the Housing Act of 1937, now called the Brooke Amendment or Brooke Rule. The principle of limiting the housing ‘burden’ of very low income renters survives in statute and continues to be regarded as a key principle in affordable housing policy today. 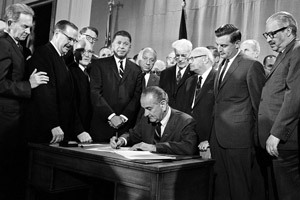 President Lyndon B. Johnson signing into law the Fair Housing Act of 1968. Senator Brooke stands in the middle. After awarding Senator Brooke with its annual housing leadership award, NLIHC renamed the award after the former Senator. 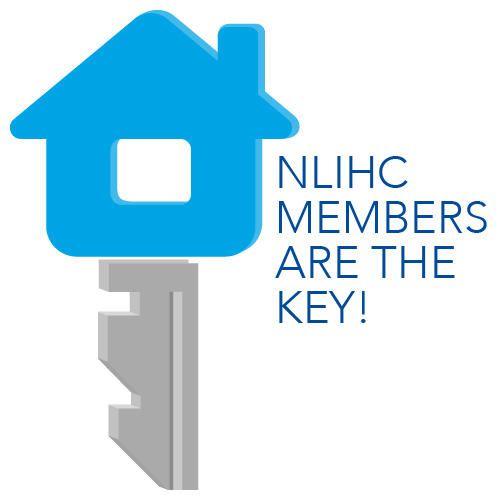 Every year, NLIHC awards a current housing leader with the Edward W. Brooke, III Housing Leadership Award. At the 32nd Housing Leadership Awards Reception, to be held on April 29, 2014, another leader be honored with this special award, joining the ranks of past recipients Senator Olympia Snowe (2013), Senator Patty Murray (2012), Nan Roman of the National Alliance to End Homelessness (2011), Representative Keith Ellison (2010), and Representative John Kerry (2010). NLIHC wishes Senator Brooke a Happy Birthday, and thanks him for his years of service and partnership!